Burden against Damascus | Looking for that Blessed Hope! A deep rift with Tehran over the continuation of the Syrian war and an irreconcilable spat with Syrian ruler Bashar Assad over his future prompted Russian President Vladimir’s shock order Monday, March 14, for the “main part” of Russian military forces to quit Syria the next morning. This is reported by debkafile’s military and intelligence sources. Moscow would retain a military presence at the naval port of Tartous and the Hmeymim airbase outside Latakia. The Russian president did not fix a timeline for the military withdrawal – only its start. Neither did he promise to discontinue all military operations in Syria. To some extent, Russia has kept a volatile country from going completely ballistic. Once the majority of the Russian military is gone, will the country resume its’ tailspin? Will Iran or Hezbollah be the instigator? 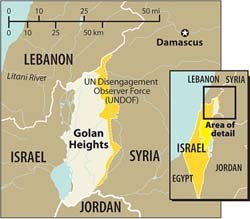 We know the destruction of Damascus (Isaiah 17) is yet to occur, and we know it is caused by the children of Israel. One would think Israel would not create this type of destruction as long as a country as powerful as Russia were present, but now they leave….what’s next? Will this prophecy occur in the near future or will it commence in the seven year Tribulation? Will it be before or after Gog and Magog? Time will tell, but this author leans towards a pre-Gog & Magog occurrence. Interesting development for the Syrian civil war. The Russian air strike that Friday, Dec. 25, killed Zahran Aloush, founder of the most powerful Syrian rebel group Jaysh al-Islam and his deputy, gave President Bashar Assad a big break in the Syrian war, thanks to his powerful backer, Vladimir Putin. This grave loss will accelerate the breakup of Syrian rebel strongholds in and around Damascus. It will also hasten the evacuation under a UN-sponsored ceasefire of at least 2,000 rebels from the Damascus region. Less noticed, was the UN plan to remove at the same time several thousands ISIS fighters from the Syrian capital and transport them to their Syrian headquarters. The latter project has not been trumpeted for good reason: It implies UN recognition of ISIS as a party in the Syria war. ……This blow to the rebel movement, plus the mass-evacuation of its fighters from the Syrian capital, are major steps towards bringing the Syrian capital back under the control of the Syrian dictator. 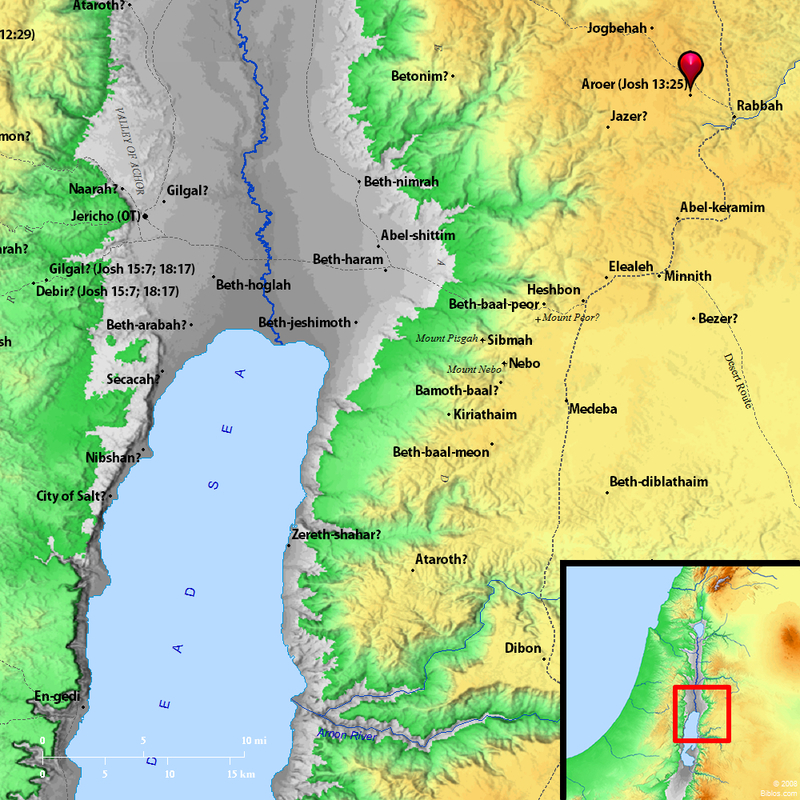 The fortress of Ephraim refers to norther Israel and the cities of Aroer are located in the area of modern day Amman Jordan. The children of Israel will at some point bring destruction on the enemy even as they suffer destruction. Isaiah 17 is a fascinating prophecy and one that could be imminent. It is encouraged to read it if you have not already. The question remains, who is the “he” mentioned in verse 9 and 14? What man or enemy is this referring too??? Many options at this point, but the field may be narrowing down now. 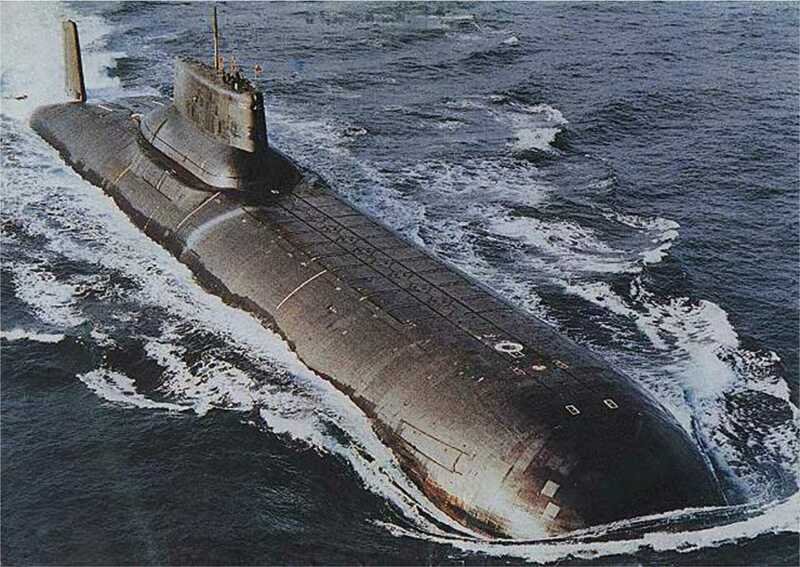 Israel now has 5 nuclear capable submarines in their possession. The latest and one of the most expensive weapons in the IDF’s arsenal, the Dolphin-class submarine INS Rahav, set out for Haifa from the German port of Kiel on Thursday, according to a senior naval official. Ordered a decade ago, the Rahav will be Israel’s fifth Dolphin-class submarine, joining the INS Tanin, Tekuma, Leviathan and Dolphin at the Haifa naval base when it arrives next month. Rahav is the Hebrew name for the Greek god of the seas, Neptune, and has been used for other naval ships in the past, but it can also mean haughtiness or arrogance in modern Hebrew. As you watch the moving 4 minute video below, remember the Words of the Lord. It is interesting that the Lord calls Damascus a “he” in Isaiah or is He referring to “something” else??. Israel and the cities of the bible are always referred to in the feminine sense; why the change to the male sense in Isaiah? Kings and evil entities are referred to as a “he”. Russia begins its’ Dominance in the Middle East….for Now. Although it will not be the end of ISIS, it will escalate the many prophecies to come in the Middle East. 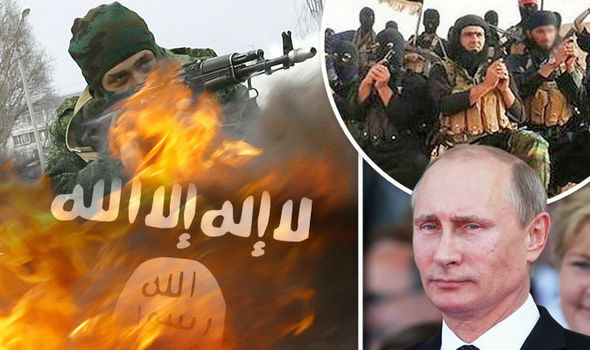 VLADIMIR Putin is preparing to send 150,000 troops to Syria in a bid to wipe out the evil Islamic State once and for all. Putin is set to mobilise 150,000 reservists who he conscripted into the military earlier this week. The scene is rapidly changing to more confusion and complexity on many fronts. 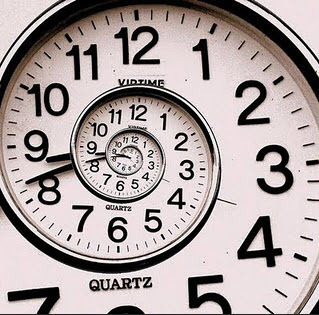 Time is short. As a Christian, our worst day on earth is nothing compared to what an unbeliever will face. Share Jesus with them while you still have the chance. Russian warplanes have begun bombarding Syrian opposition targets in the war torn nation’s north, working on behalf of dictator Bashar al Assad, according to a senior military official. Saudi’s lash out at Assad. Syrian leader Bashar al-Assad must leave office or face being turfed out by force, Saudi Foreign Minister Adel al-Jubeir said, rejecting Russia’s bid to build support for its ally. “There is no future for Assad in Syria, with all due respect to the Russians or anyone else,” Jubeir told reporters in New York after meetings with Saudi Arabia’s allies. Will Russia play a role in the destruction of Damascus to protect their interest from invading forces – ISIS? Regardless of whether they do or not, this is a very heavy movement on the Russian front to protect the Assad regime and oil. The Russian sub set sail from its North Sea base on Sept. 4, escorted by two anti-sub warfare ships. Their arrival at destination in 10 days time (September 14th) will top up the new Russian military deployment in Syria. ISIS fighters are reported to have seized the Jazal field, Syria’s last major oil field, in battles over the vast central desert zone east of Homs. Casualties are reported on both sides. The Syrian army did not mention Jazal but claimed to have repulsed an attack in this area, killing 25 fighters including non-Syrian jihadists.